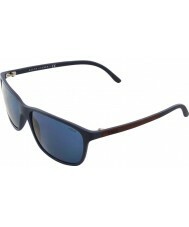 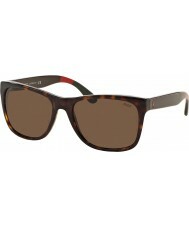 "POLO RALPH LAUREN PH4092 58 MATTE BLUE 550680 SUNGLASSES"
The PH4092 PH4092-58-550680 does what it is supposed to do. 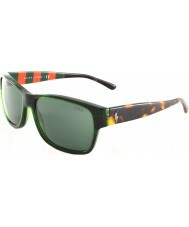 Manufacturerd by a quality brand in Polo Ralph Lauren, means the PH4092 PH4092-58-550680 has been manufactured to last. 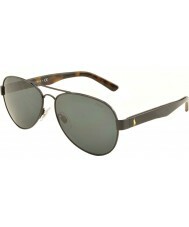 Like all Polo Ralph Lauren sunglasses you will receive a manufacturer's warranty, and will be able to send back your Polo Ralph Lauren sunglasses in the event you are not entirely happy with your order.